A person may hear that a woman is of good character and virtuous and knowledgeable so he may want to marry her. Or a woman may hear that a man is of good character and virtuous and knowledgeable and religiously committed, so she may want to marry him. 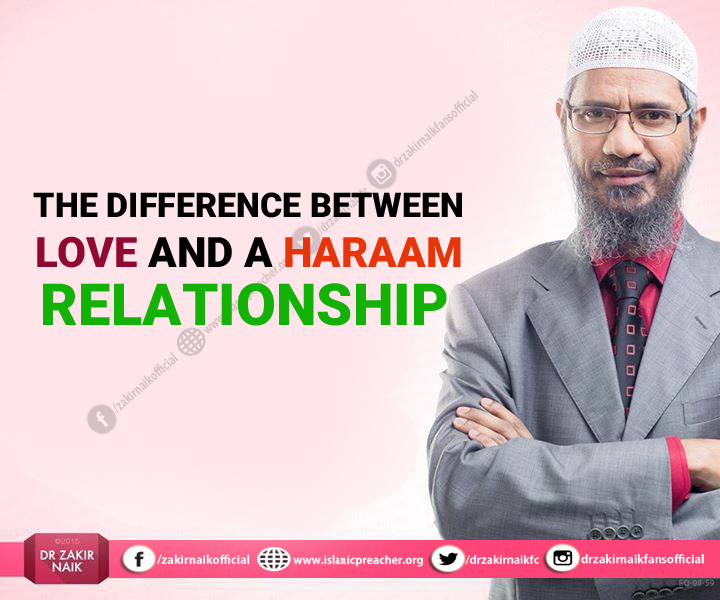 But contact between the two who admire one another in ways that are not Islamically acceptable is the problem, which leads to disastrous consequences. In this case, it is not permissible for the man to get in touch with the woman or for the woman to get in touch with the man, and say that he wants to marry her. Rather he should tell her wali (guardian) that he wants to marry her, or she should tell her wali that she wants to marry him, as ‘Umar (may Allaah be pleased with him) did when he offered his daughter Hafsah in marriage to Abu Bakr and ‘Uthmaan (may Allaah be pleased with them both). But if the woman contacts the man directly, this is what leads to fitnah (temptation). End quote.